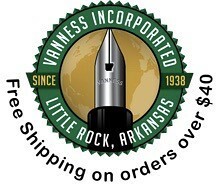 From time to time I'll receive an e-mail from someone looking to break into this hobby asking what pen they should purchase as their "first fountain pen." It's a difficult question to answer, because there are so many different variables and potential starting points. For example, some people have a lot of disposable income and want to start right away at the $100-plus price point, with a gold-nibbed pen. Personally, I didn't start there, and I don't think it's the best way to decide whether this method of writing is "for you." I started down this path with a cheapo plastic school pen and a gallon plastic bag of generic school cartridges (back when you could buy such things easily), and I still got hooked! Here are my top 5 "First Pen" recommendations. The classic, streamlined design of the silver Pilot Metropolitan. The Pilot Metropolitan. 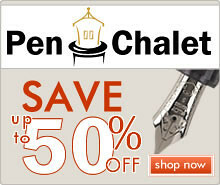 For $15 (or less at PenChalet with a coupon code), you can get a cartridge filling pen with a great nib that also comes with a converter. I personally was "cartridge-only" for years before I started using bottled ink, but frankly there weren't nearly as many bottled ink options then as there are now. The Metro is now (or soon will be) available in an array of colorful options, and you have the choice between a medium and a fine nib. For first-timers, I'd go with the medium, as the fine is very fine, and could be considered scratchy. The Pilot Kakuno. Another pen that I hear raves about is the Pilot Kakuno. 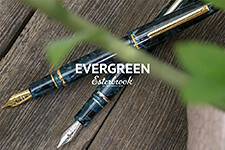 While I personally do not have one (yet), even experienced fountain pen users have multiples of this pen, and those Kakunos that I have written with have been excellent writers. The pen is a cartridge pen that also accepts converters, so if you "convert" to using bottled ink down the line, you can still use this pen. Best known for it's "smiley face" engraved on the nib, the Kakuno is also available with Pilot's excellent medium and fine steel nibs, like the Metropolitan. It's a bargain (via Amazon). 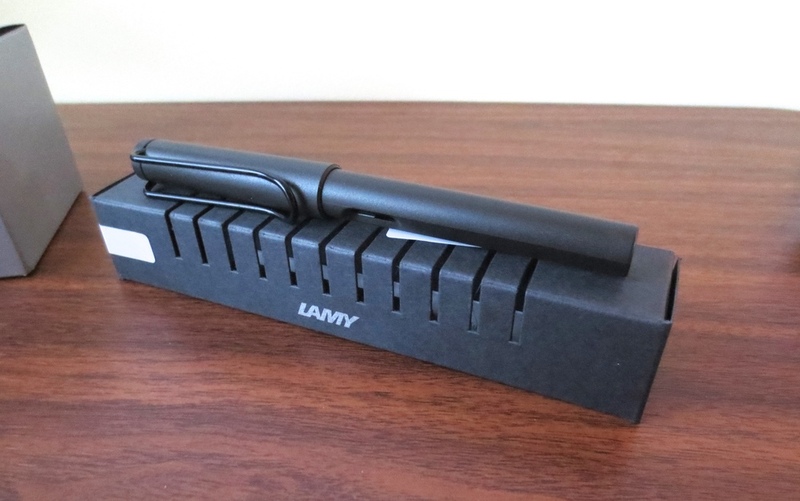 The Lamy Safari. While I started out with Waterman Kultur and Phileas fountain pens that I purchased in France (and sadly, that are no longer available in the U.S., at least at retail), the Safari was the first pen I purchased when I took a deeper dive into this hobby five years ago. With it's now-iconic design, the Safari can almost be considered a piece of modern art, but I would recommend that anyone thinking about this pen take note of two things before purchasing: (1) if triangular grip sections on pens and pencils don't work for you, the Safari probably won't either; and (2) Lamy cartridges are proprietary, and somewhat hard to find at retail in the States. That said, at under $30, you're not out a ton of money if the purchase doesn't work out, and PenChalet has the Neon Yellow limited edition priced as low as $22. 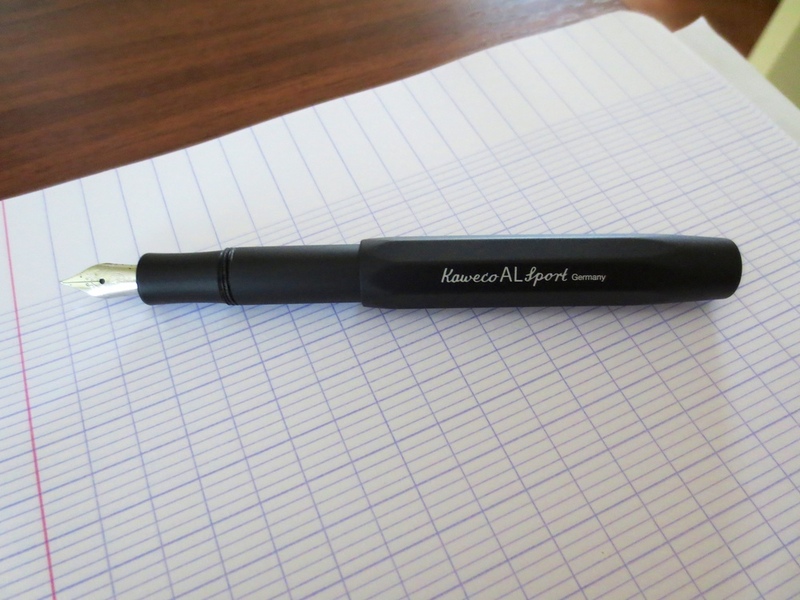 The Kaweco Sport. A new take on an old classic. Kaweco resurrected a line of pocket pens from earlier in the century, and if these had been available to me when I was a student I probably would have had five or six of them, in the entire range of colors. The Kaweco Sport clocks in at a whopping $25, and the entire range of nibs is available, from fine all the way to broad. The Kaweco Sport also takes the (fairly) universal short international cartridges, which are fairly easy to find, though you don't have a good converter option if you want to switch to bottled ink. 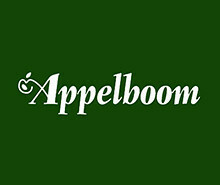 For future reference, its also available in the more expensive aluminum and brass models. The Pelikan Twist. The Pelikan Twist came onto my radar at the Atlanta Pen Show. 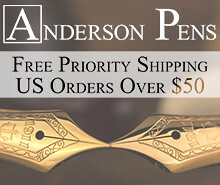 While clearly intended for the "student" market, a lot of serious pen collectors enjoy these pens as well. Pelikan makes nice nibs, and this one went into my cart this morning. 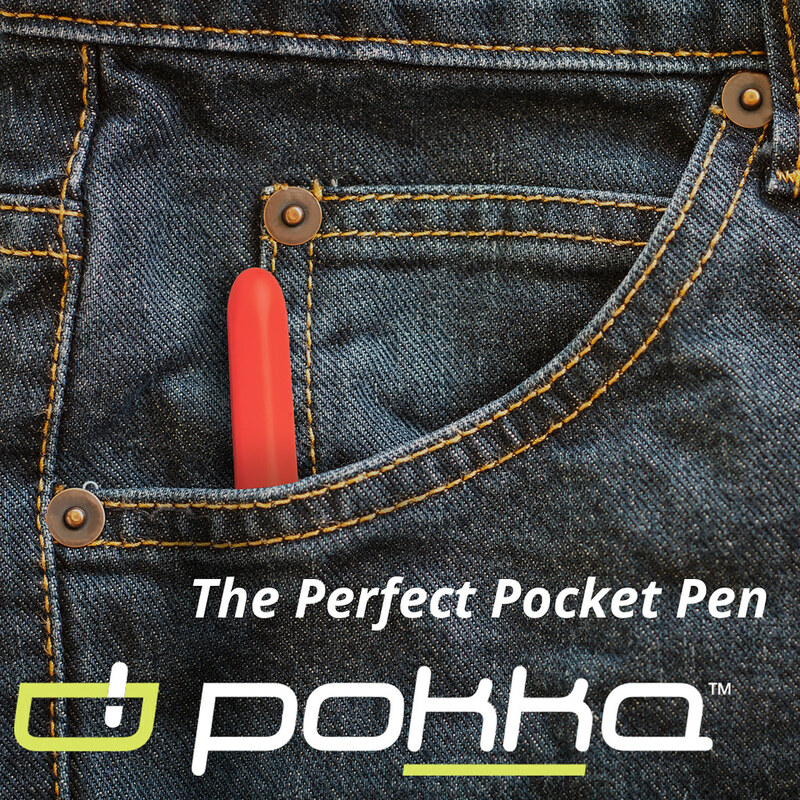 A converter is available, and the pen comes in a range of colors. Of these five recommendations, my unequivocal "top two" would be the Pilots, simply because I think Pilot makes great pens, the barrier to entry is low, and I don't know many people who have had a bad experience with either pen. I will go ahead and preemptively address the inevitable "Why didn't you include . 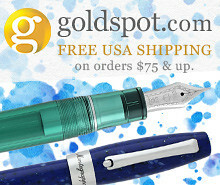 . . " questions here with respect to two brands: TWSBI and Noodler's. As to TWSBI, I love their pens, but I don't recommend that beginners start out with a piston filler and a bottle of ink. While you can buy the new "Eco" at less than $30, you can get a nice cartridge/converter pen for even less money. Once you know this is the hobby for you, then buy as many bottles of ink as you want :) Noodler's pens, quite simply, are not for beginners. 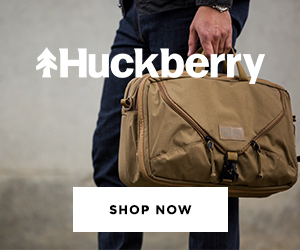 While they are inexpensive, they can require extensive tinkering to write properly. Their pens that fall in the $40-75 range, such as the Konrad, warrant mention to more experienced fountain pen users, but I wouldn't wish the Ahab on my worst enemy.